The players aren't remarkable on the basketball court, but they deal with poor prospects and disappointments with poise. There's Rusty, who bounces from home to home while his mother is in rehab battling alcoholism. Dylan, who lives with his grandmother instead of his mom and has never met his father. The coaches too paint a picture of resiliency and strength. Head coach Justin Gilbert struggles to get his charges in shape during practice and keep them on the straight and narrow in his full-time job as a police officer. Assistant coach Rudie Crane's story is even more remarkable, with Crane waking in the twilight hours to work 10-hour shifts at the limestone factory before commuting to Medora to coach the Hornets. Nothing comes off pandering or falsely empathetic in Medora. 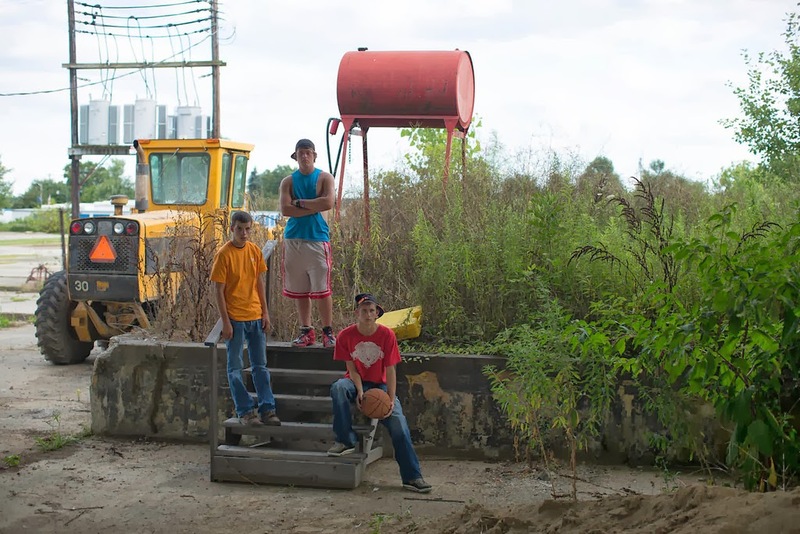 The starkness of the town is laid bare with beautiful sweeping shots, with the majority of the footage shot during the cold Indiana months of basketball season. There's beauty in the desolation—the ever-present grays paired with a haunting soundtrack—and the addition of archival footage, along with low-res video shot by some of participants themselves, gives an even better sense of what was and what is. The losing streak is the hook for the film, but it's secondary to everything else these players and coaches are dealing with. Jobs, family, alcohol, girls and terrifying prospects of what to do next. One player entertains the idea of joining the military, while another hopes to get into a technical college. For most, the sad answer might be working at Hardee's. The first third of the film introduces the players, the coaches, their families and the town and after a few dreadful defeats on the court (spoiler alert?) the film really starts to get traction. Rothbart and Cohn build around the main players with interesting characters like the the cheerleading coach and cute subplots like the big high school dance (probably one of my favorite scenes). The montage at the beginning of the third act sets the stage for a satisfying ending. With 600 hours of film and a town full of so many rich stories and characters, the degree of difficulty in turning out a cohesive 80-minute film is high. 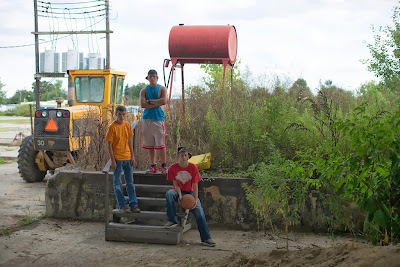 You want to learn more about some of the people you meet and stories you're exposed to and by the end, though basketball is the central line of the film, the losing streak on the court pales in comparison to the struggle off it. 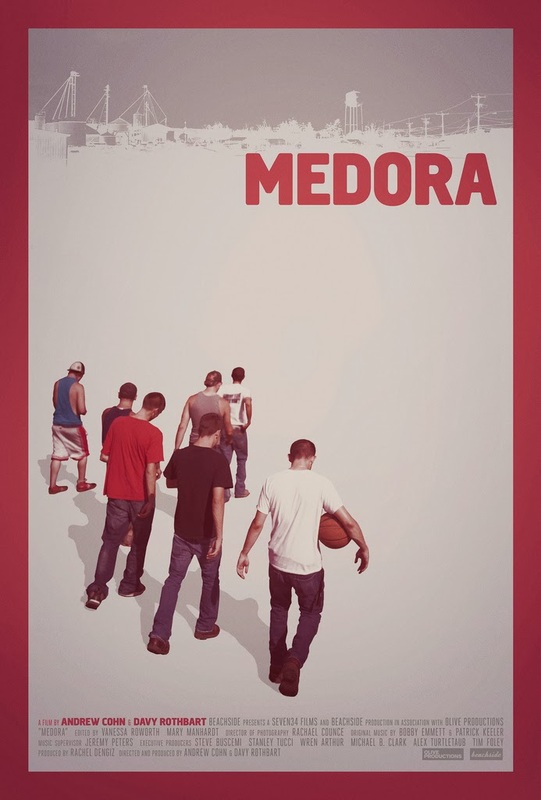 Learn more about Medora at MedoraFilm.com. Screenings continue throughout the midwest for the rest of December, but you can watch the film on iTunes or a number of VOD platforms, or you can buy your own copy of the film on the website.